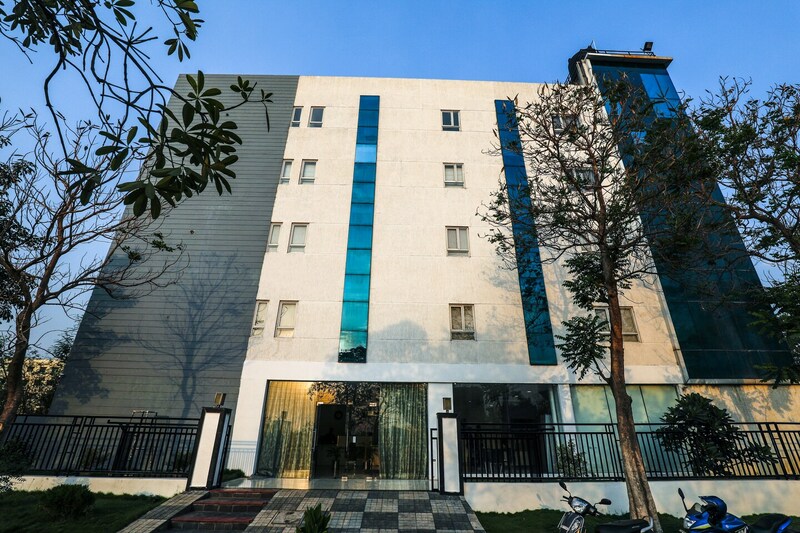 OYO 14504 The Conclave is located strategically in Hyderabad to offer you the best services and comfort at affordable rates. The OYO is maintained with a skilled and friendly staff to ensure you have a good stay. Dining Area, Complimentary Breakfast, Card Payment and more are equipped in our property. Head out to visit the key attractions of Hyderabad like Mix Bar, Golconda Fort and Chilkur Balaji. Out of Cash? There is ICICI BANK ATM, ICICI ATM and ICICI BANK ATM in close vicinity to the property.